This was my first time visiting Victor Harbor, a coastal town about 80 km south of Adelaide. It is a highly touristy town where many people in South Australians come to in the summer months. One of the attractions includes whale spotting and the best time to do this is around June to September as it is their mating season and they return to the more secure shoreline. You can pay AUD$9 per adult at the South Australian Whale Centre to learn about Southern right whales which are commonly spotted area in winter months and how to spot them on shore. 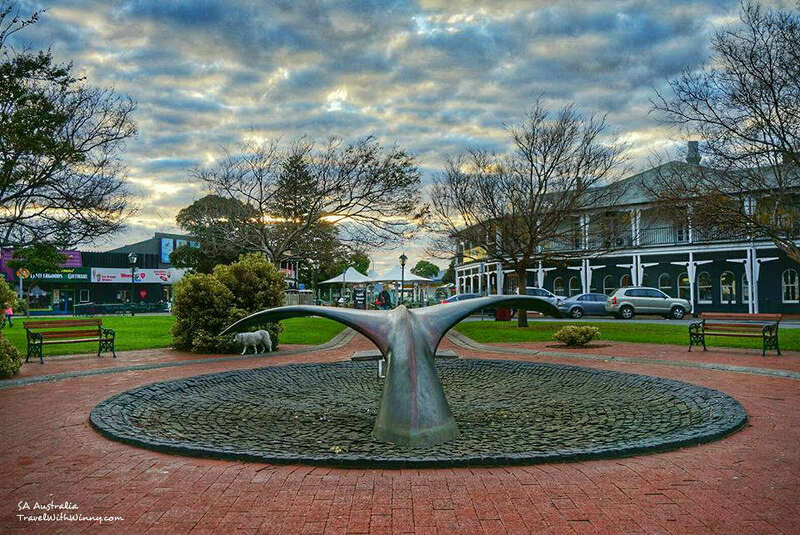 The whale tail fountain in middle of the Victor Harbor representing the significance of whales in this area. The bridge that connects Granite island to Victor Harbor. 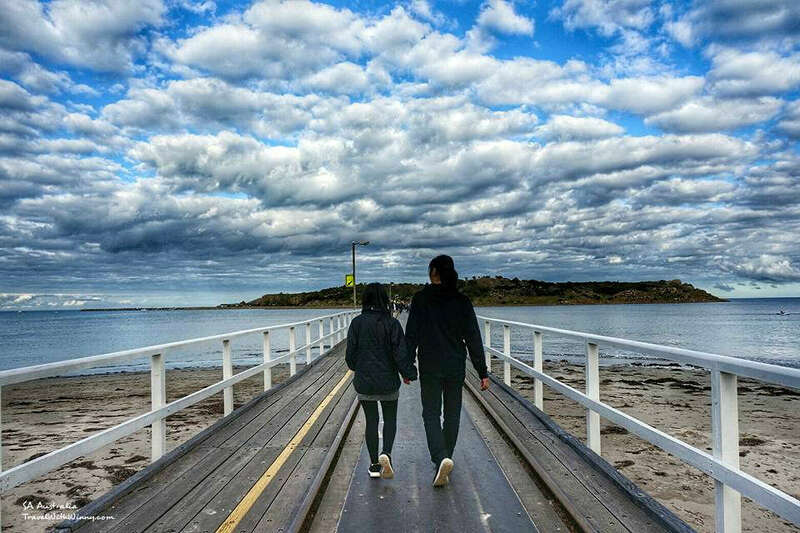 From Victor Harbor, you could reach a popular tourist location called Granite island via a bridge which spans over 630 meters of water. You could either walk over the bridge or get transported over via a horse-drawn carriage. 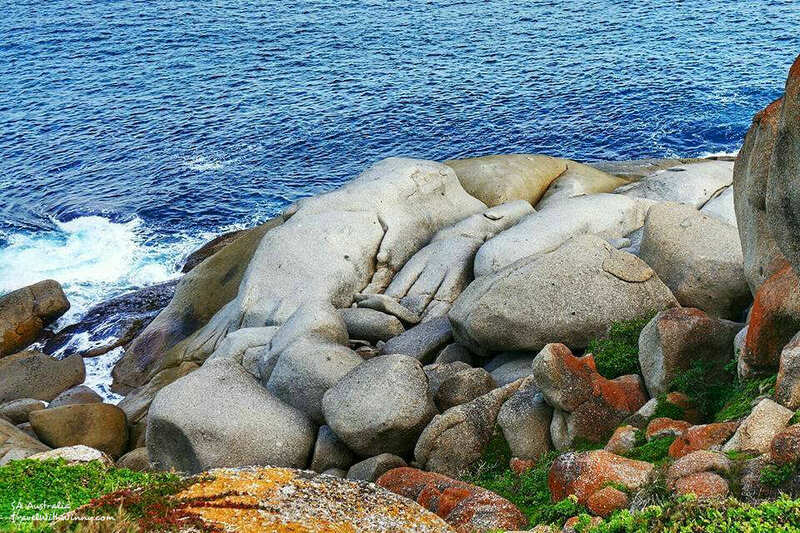 Granite island was famous for its Fairy Penguins. It’s the world’s smallest penguin being only 33 cm tall. Unfortunately, the penguin population has severely decreased. From a population of 1548 penguins in 2001 to now only 38 Penguin. The possibilities of this huge decrease in penguin population are thought to be an increase in predators such as New Zealand fur Seals or a decrease in fish in the area. 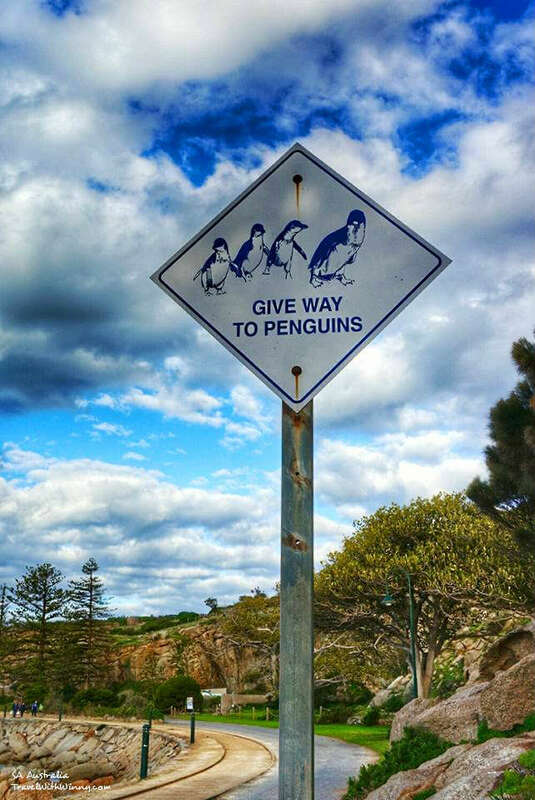 Give way signs for penguins for a time when this whole island was full of penguins! There is still a penguin Hospital on the island for tourists to visit. The center allows you to understand how the workers rescue and save injured penguins. At night, they also run a penguin tour. The tour guide will be able to use a torch to assist you spotting the return of the penguins from the sea. With the huge decrease in population, you may only spot two or three penguins in the whole night. York said that this was once a nest for penguins! On this island, there is also a Cafe. 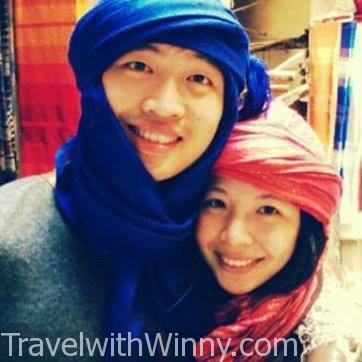 However due to the huge decrease in tourists, it has already closed down. Besides the penguins, there is a main trail you could explore. We came on the island especially for the walk. 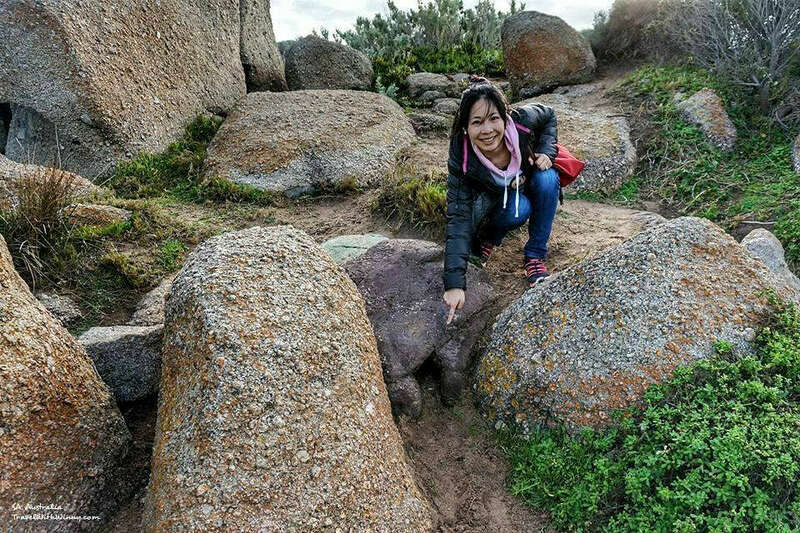 On this trail you could see remarkable rocks and granite being shaped by wind and water over the millions of year. This island is truly populated by granite. 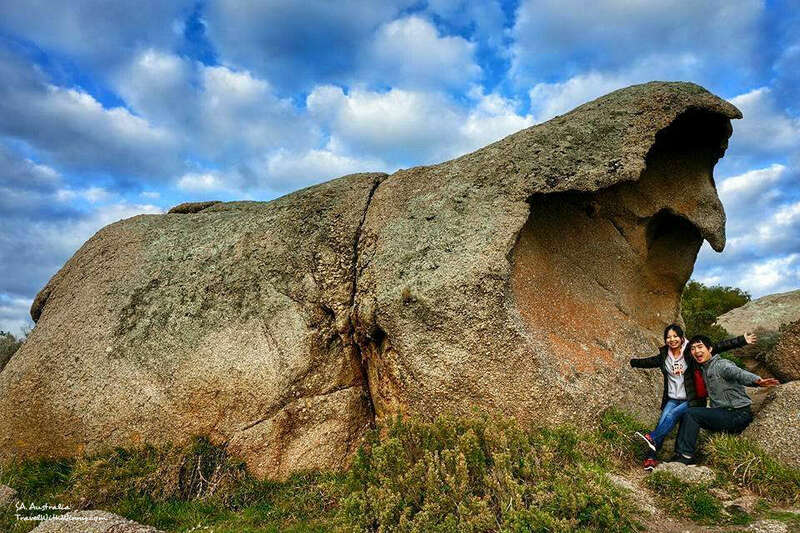 Huge granite with mouth… eating me. Weird Granite that looks like a palm. 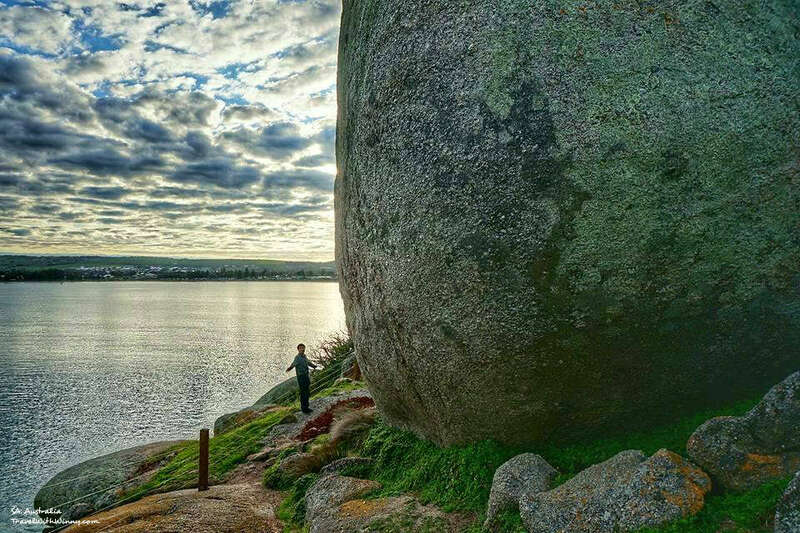 “Umbrella Rock”. Could really function as an umbrella on a rainy day. These huge granite could really make us feel very small. This is the horse-drawn carriage which is accessible on most days. The trip fares is $7 one way and $9 return. There is a carriage that is drawn each hour. I didn’t go on the carriage this time because i much prefer walking. This operation stops around 4pm so if you want to stay on the island for sun set, you may need to walk back. However there are lamps all the way to and from the island so it is still very safe. 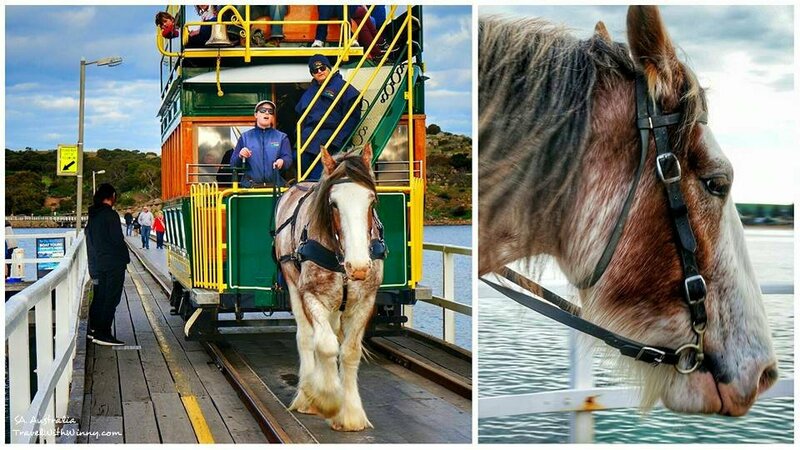 Horse drawn carriage that can take you to and from Granite Island . 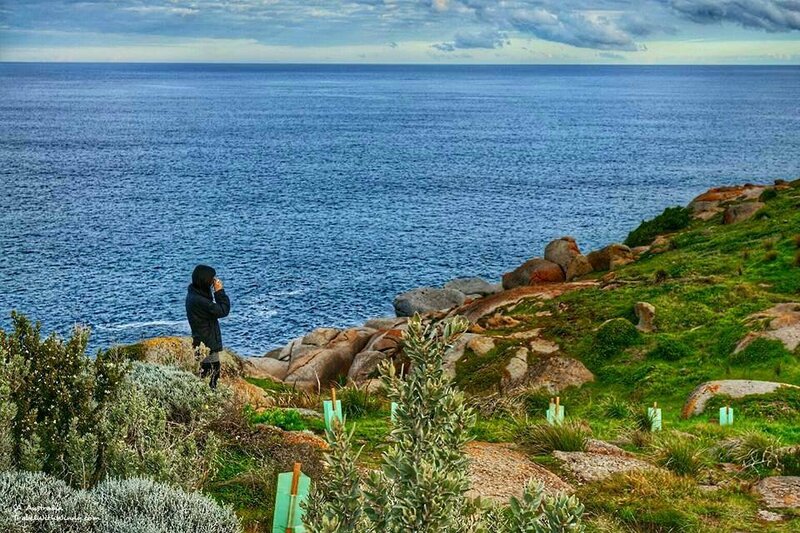 As this place is located on Fleurieu Peninsula, many tourists will be visiting the wineries in Mclaren Vale or explore different walks in the surrounding National Parks to see the unique sceneries and animals such as whales, penguin, dolphin and sea lions. 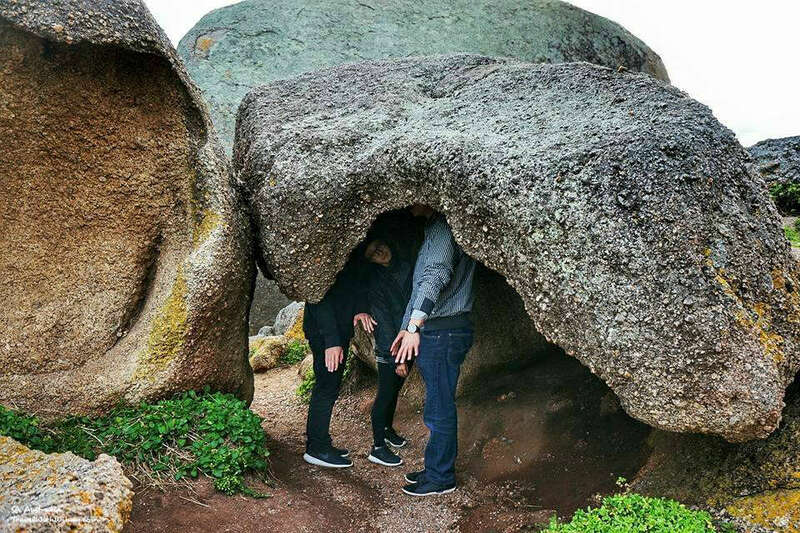 However, if you have the time in South Australia, I highly recommend you to spend at least one day on Kangaroo island where you will see even more extravagant sceneries and animals. Staring into the endless sea from Granite Island.